Liposuction, also referred to as lipoplasty and suction lipectomy, is a plastic surgery procedure which removes excess or unwanted fat in order to sculpt the body and improve the body shape. Liposuction can be ideal for improving areas of the body which have not responded to diet and exercise, including the abdomen, buttocks, cheeks, chin, hips, knees, neck, thighs, upper arms, and waist. The result is a slimmer, smoother, more contoured body shape. The best candidates for liposuction are of normal body weight but are bothered by areas of excess fat which have proven resistant to exercise and diet. It is also important that patients have realistic expectations for improvement. 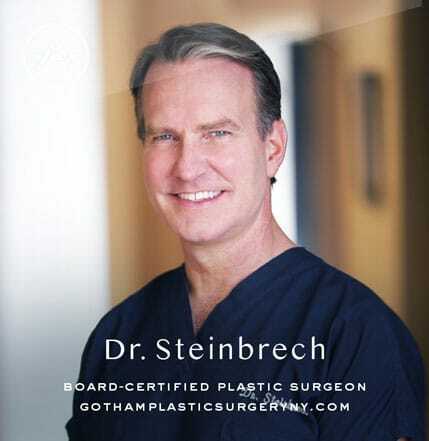 Dr. Steinbrech performs liposuction on an outpatient basis at their JCAHO accredited office-based surgery facility at Gotham Plastic Surgery of New York City. In general, the procedure may take anywhere from one and two hours to complete depending on the size and number of treatment areas and the amount of fat being removed. Local anesthesia, general anesthesia or an epidural may be used. Very small incisions are made in the treatment area, through which a narrow, blunt-tipped tube known as a cannula is inserted. The cannula is manipulated by the surgeon in order to disrupt the fat cells which are then suctioned out. There are many newer liposuction techniques available including ultrasound-assisted liposuction and tumescent liposuction. These generally offer several benefits over traditional liposuction including more precise fat removal and quicker recovery times. With tumescent liposuction, a solution comprised of saline (salt water), a local anesthetic called lidocaine, and a small amount of adrenaline to decrease bruising and bleeding is first injected to ease the removal of fat. With ultrasound-assisted liposuction (UAL), ultrasonic energy is first applied which liquefies the fat before being removed. Some discomfort can be expected after liposuction and this can be alleviated with medication. Drainage tubes may be temporarily inserted at the incision sites to collect excess fluid. Patients will be required to wear a compression garment similar to a girdle for several weeks after their procedure. This will help to support the new contours of the body and control swelling. Most swelling and bruising fades within about three weeks. Patients will see an immediate change in their body shape after surgery with continued improvement over time as the swelling fades. Work can usually be resumed within a few days, though strenuous activity should be postponed for two to four weeks. Gotham Plastic Surgery is proud to offer laser-assisted liposuction (also known as SmartLipo). 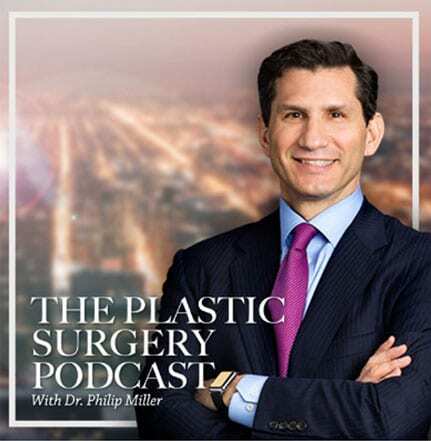 The most important difference between suction-assisted, power-assisted, VASER, ultrasound, BodyJet, and laser-assisted liposuction is the doctor who is performing the procedures. At Gotham, we either own or have tested all of these devices in our facility, and the most important issue is not the technology, but who is performing the procedure. That is why it is so important to make sure that your doctor went to a great training program, is board-certified, and has a lot of great before and after photos that he or she can show you. Be patient and do your research, as choosing the wrong doctor can lead to an unhappy patient who requires revised treatment. 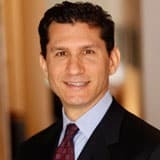 At Gotham Plastic Surgery, we create custom treatment plans that combine minimally-invasive techniques and advanced technology to help patients achieve the best version of themselves. Our unique NatraFace™ approach addresses both restorative and transformative changes. Our esteemed surgeons utilize the NatraNose™ technique to bring together innovative artistry and unparalleled skill to deliver results that look natural, improve nasal function, and help achieve each patient’s aesthetic goals. Regardless of your aesthetic goals, Gotham has the skill and technique required for the breast procedure that suits you. Whether adding symmetry or restoring the breast following a mastectomy, Gotham provides patients with enhanced feminine contours and improved body proportions. Patients from all over the world have undergone amazing body transformation at Gotham, enjoying slimmer bodies with satisfying contours. Our advanced physicians apply their skill and expert technique to precisely sculpt other areas of the body, including the cheeks, chin, buttocks, hips, love handles, knees, upper arms, thighs, and even the neck. Known for our flawless techniques and a range of skincare options, Gotham Plastic Surgery has all the tools necessary for complete, natural, and comprehensive rejuvenation. As part of a customized treatment plan, these procedures can be performed standalone or in combination with surgical procedures for even more impressive results. 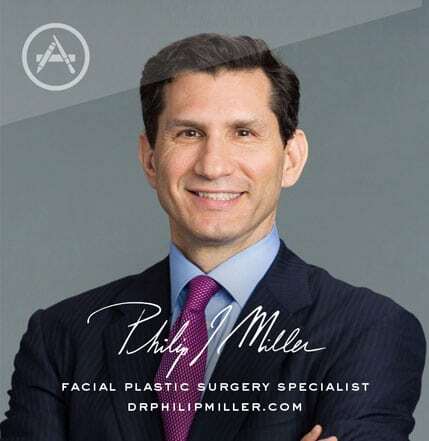 "Men’s Plastic Surgery" is an app created by renowned plastic surgeon Dr. Steinbrech, board-certified by the American Board of Plastic Surgeons under the American Board of Medical Specialties. With this app, you can peruse specials, check out unique promotions, view before and after photos, and join our private social media community.